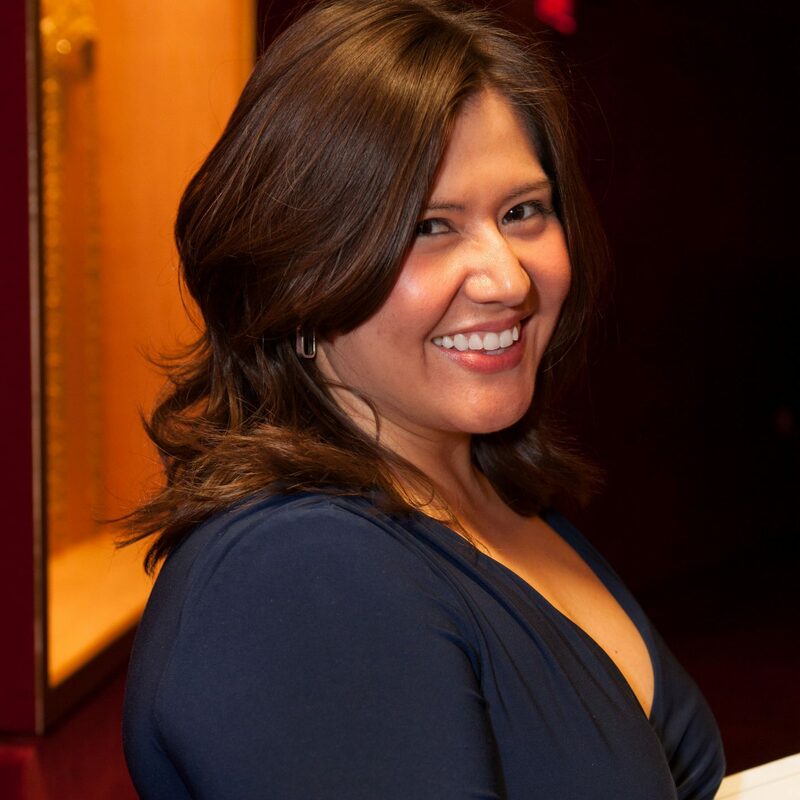 Melissa Wegner joined the artistic staff of the Metropolitan Opera in 2011 and currently serves as Executive Director of the National Council Auditions (MONC). She auditions hundreds of young singers annually and is passionate about assisting them with their career development. Ms. Wegner hears artists in stage and screening auditions at the Met and is responsible for casting the Met’s New Opera Commissions workshops. In addition to judging the District, Region and National rounds of MONC, Ms. Wegner has also adjudicated the Belvedere Competition in South Africa and Russia, the SAI Vocal Competition, and the McCammon Voice Competition. She is a faculty member at Ravinia’s Steans Music Institute Program for Singers, has been visiting faculty for Bard College’s Graduate Vocal Arts Program, and is a frequent guest speaker at conservatories, universities and summer festivals. As a soprano, Ms. Wegner performed opera, concerts and recitals in the United States and Europe. She worked at New York City Opera as a Supertitles Associate and continues this work on a freelance basis with organizations including Carnegie Hall, Lincoln Center, and the Boston Symphony Orchestra. Ms. Wegner is a member of Families of FANA WNY, which fundraises to support the orphanage in Colombia from which she was adopted. She is a Trustee of the Foundation Board of SUNY Potsdam, an Advisory Board Member of the Bard College Conservatory of Music, and a founding member of its Vocal Arts Program Alumni Association. Ms. Wegner holds degrees from Bard College, The Manhattan School of Music, and The Crane School of Music at SUNY Potsdam.